Inside Storey: Leftover Corned Beef? If you're lucky enough to have some leftover corned beef from your St. Patrick's Day dinner, you can cook up this quick and tasty Corned Beef Parsnip Hash recipe for breakfast. 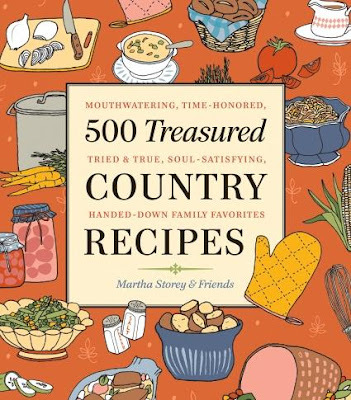 It comes to you from the pages of 500 Treasured Country Recipes. 1. Combine the corned beef, parsnips, onions, and cream. Season to taste with salt and pepper. 2. Cover the bottom of a large frying pan with oil, and fry the hash until it is browned on one side. Turn the hash over and fry on the other side. Serve hot.